News & Analysis: $100M for Hundred Oaks? Browse: Home / 2011 / September / 02 / News & Analysis: $100M for Hundred Oaks? 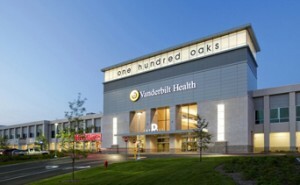 One Hundred Oaks Mall in Nashville, Tenn., houses a large multi-specialty satellite location for Vanderbilt Health that has frequently been cited as an example of successful retail-based healthcare real estate. For sale: the roughly 880,000 square foot One Hundreds Oaks Mall in Nashville, Tenn. Estimated asking price: $100 million-plus. 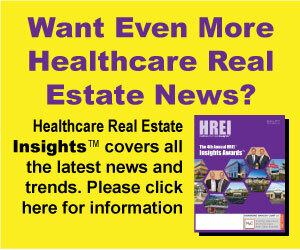 Why is this news important to healthcare real estate professionals and investors? About half of the facility is occupied by Vanderbilt Health. Back in 2007, just as the medical real estate sector was buzzing about a supposed new trend in which hospitals and health systems were looking to deliver services in retail-like, outpatient settings, One Hundred Oaks became one the few concrete examples of that product type.